Sounds too good to be true, doesn’t it? That’s not the case with Voice over IP (VoIP) phones. How many years have you let pass you by, paying the phone bill month-per-month without realizing there are other options? That’s what we’re here for. Customers who have switched save at least 20% versus their old service. Many businesses who have already switched are in the 50%-70% savings tier, though! You’re not dreaming. VoIP makes this savings a reality. We’ve rolled out VoIP phone service to many businesses in the Gallia County area. 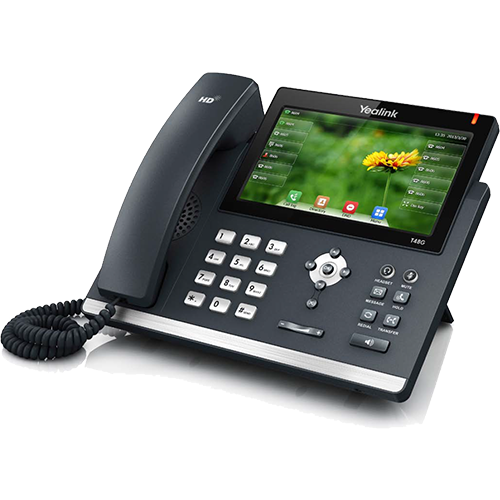 A VoIP demo can be scheduled – just give us a call and we’ll show you what all the hype is about – 740.204.6333!